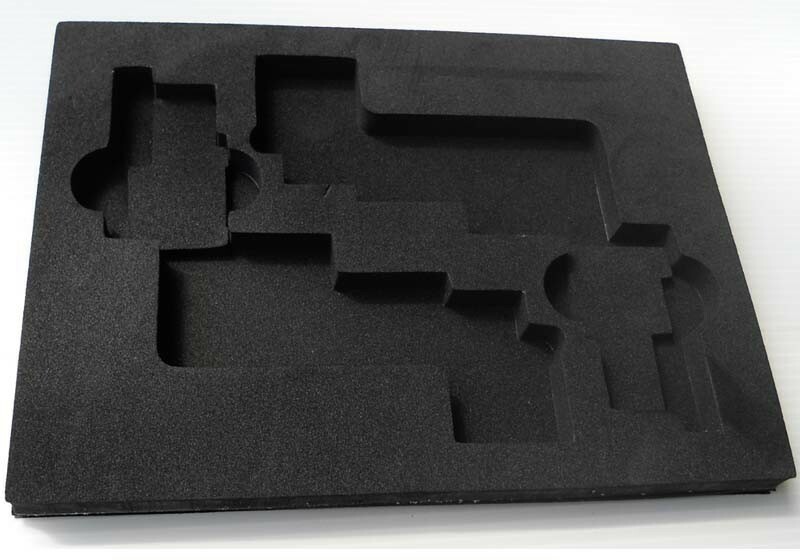 EVA Foam packaging. EVA is a soft material widely used in packaging, it provides a strong protection to products, and it is easy to produce to any shape. It can be used together with PP plastic sheet, or paper sheet.